A strong, cohesive online presence is key to successful companies, and it all starts with the company’s website. It’s importance is paramount in reaching and connecting with the millions of users in the online marketplace. We work with flexible frameworks and pay special attention to details, user and mobile experience. From small to big companies, we focus on usability, modern design, and innovation. 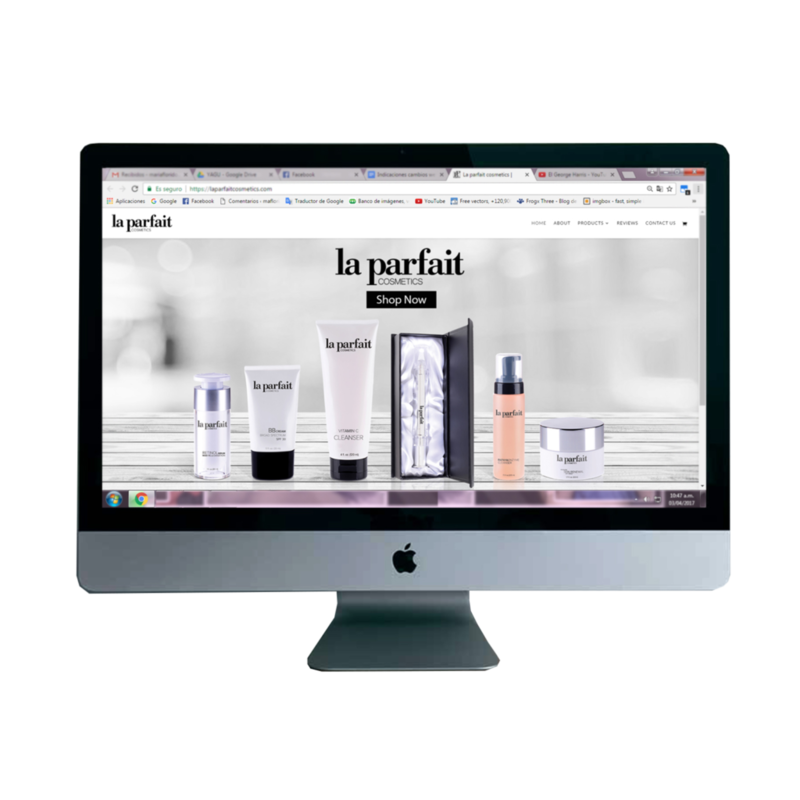 At YAGU we want to help you stand out from the start by providing a comprehensive web development service, tailored to your specific needs.